Home Ink Cartridge News Happy Halloween! Here at Ink n Toner UK, we’re super excited for Halloween. Whether you’re going out with friends, going trick or treating, or simply staying at home watching Nightmare Before Christmas, Halloween is an awesome night (I’m doing the latter). This week, here at Ink n Toner UK, we’re celebrating with a spooky offer you simply can’t miss out on… Free Halloween chocolates with every order! Use code: SPOOKY15 at the checkout to claim yours! But hurry! Offer ends Friday! Whether you choose to eat them yourself (which I would) or give them out to trick or treaters, these chocolates are perfect. 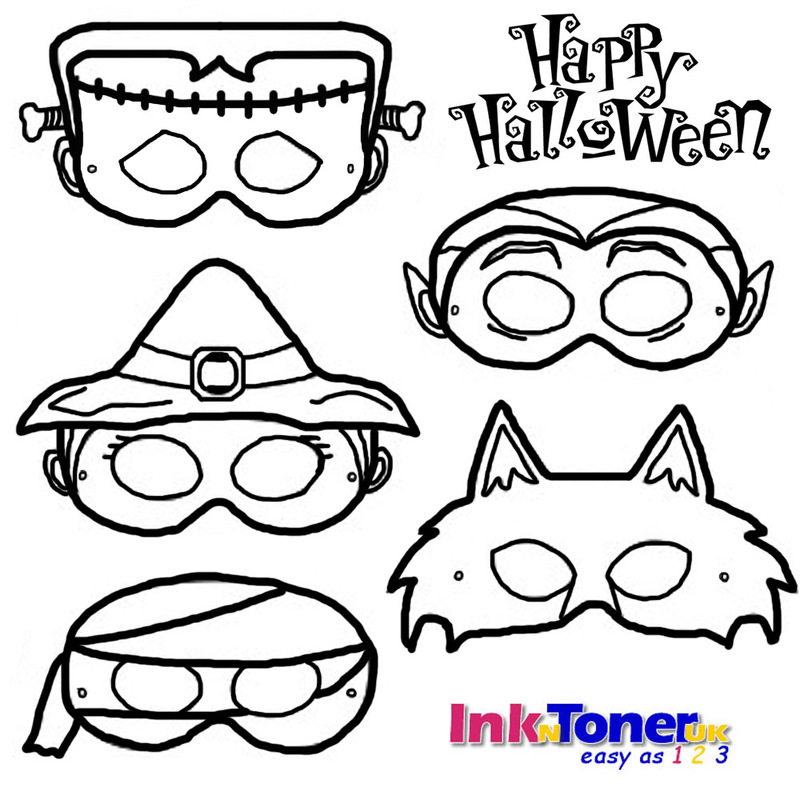 Here at Ink n Toner UK, we care about our customers, and so we have created some terrifying Halloween masks for you to print out and colour in either yourself or with your kids, making Halloween that more fun. Need ink or toner cartridges to print out your spooky masks? 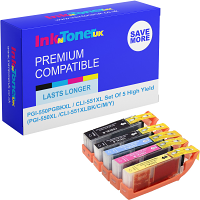 Well here at Ink n Toner UK, we’re dedicated to providing you with the ink and toner products you need for the most affordable price. Click here for ink cartridges, or click here for toner cartridges.